Back to our story, when we last left off, King Offa of Mercia was doing pretty well. He had just received Papal support for his plans of succession and he was demonstrating that he was a mover and shaker not just among the English kingdoms, but on the world’s stage. On his southern border, King Cynewulf of Wessex was dead and there was a friendly King that now sat on the West Saxon throne. All in all, it was looking pretty good. Next Members Only 56 – How did Bede view Britain? A year or two ago when I mentioned shield walls (on the forum, I think) you stated that there was no evidence that shield walls were used. Have you reconsidered that statement? 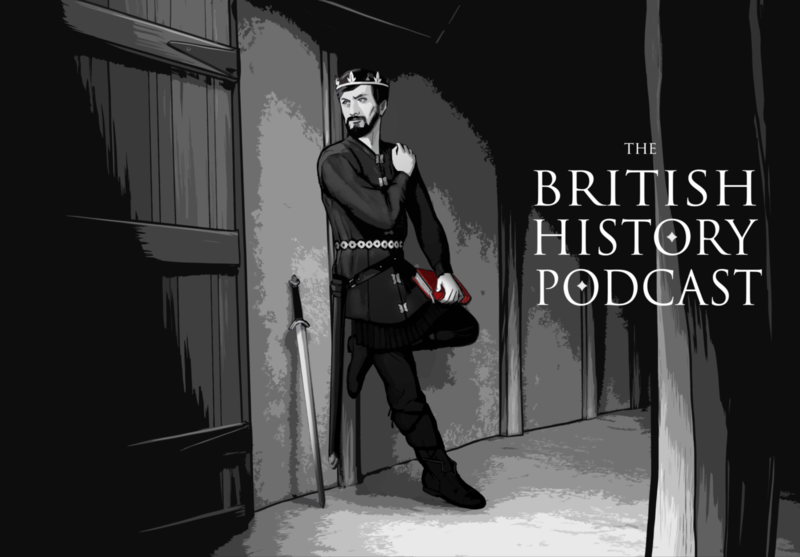 And here’s the transcript (https://www.thebritishhistorypodcast.com/forum/index.php?topic=662.msg3291#msg3291). Crusader Kings II reference, YES!!!! Crusader King II reference, YES!!! Love the title! You have an excellent sense of humor, sir!